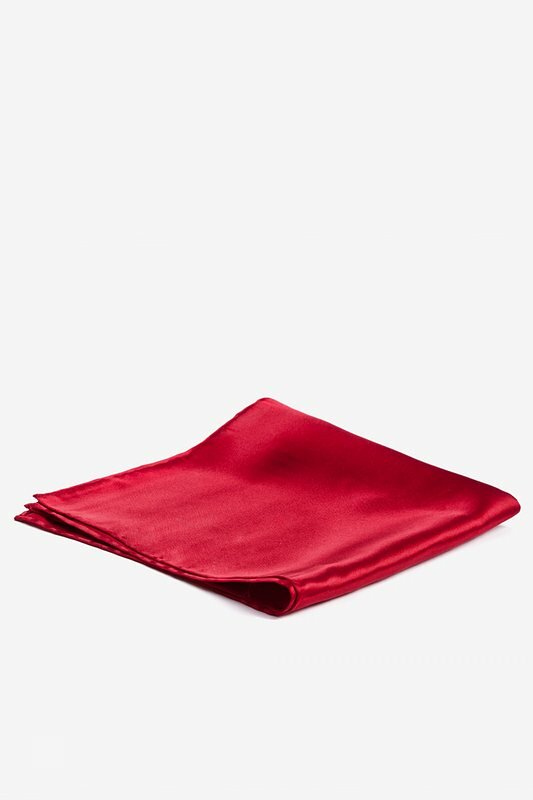 Crimson Silk Crimson Red Pocket Square | Wild Attire, Inc. 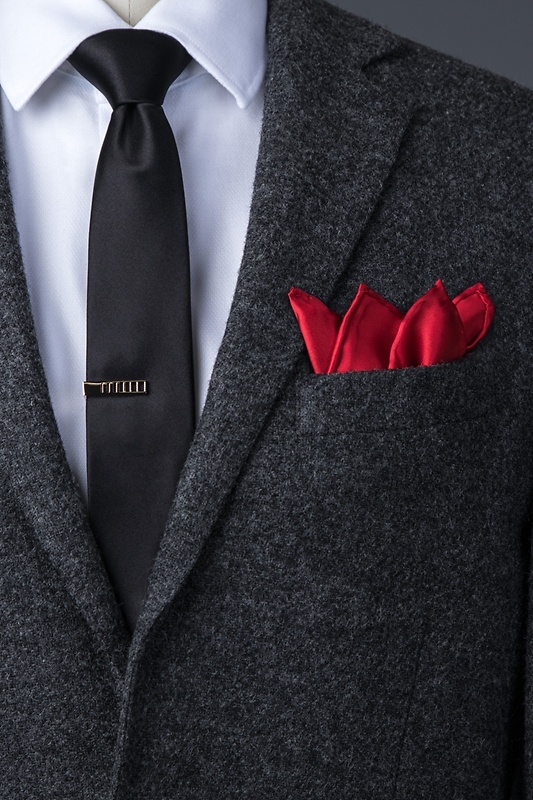 The influence of a pocket square in a man's wardrobe is one of great significance. Simply wearing a pocket square in the pocket of a nice suit jacket turns the enti... read more The influence of a pocket square in a man's wardrobe is one of great significance. Simply wearing a pocket square in the pocket of a nice suit jacket turns the entire ensemble from perfectly fine to superbly refined. 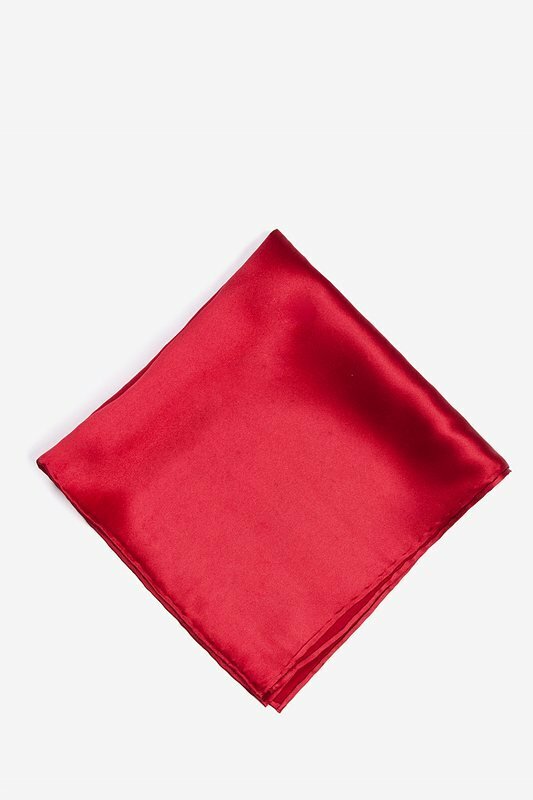 This hand made 100% silk pocket square is Crimson Red and looks stunning when worn with our Crimson Red neckties, or any tie which features rich red. 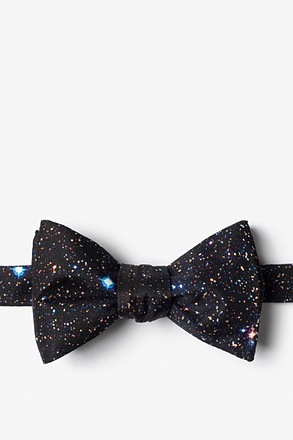 Perfect match to the crimson bow ties. 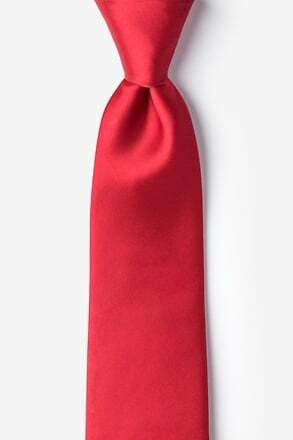 Excellent color match for an existing crimson tie in my collection. 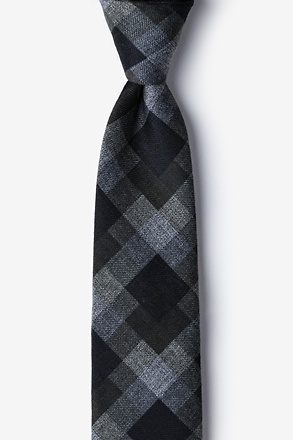 I love the material! Excellent Service! Delivered promptly as promised. I'll be back. 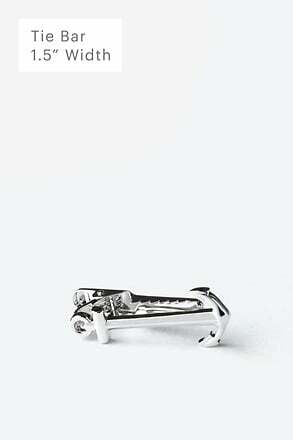 Very sharp...matches perfectly. 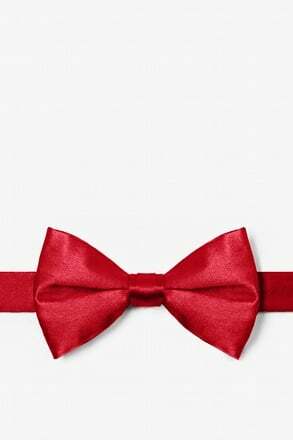 Excellent and fast service! Thank you!